If you follow Melissa on Twitter, then you know she’s been following the World Baseball Classic (WBC). 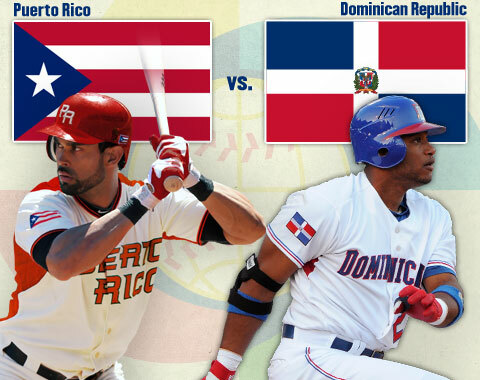 And tonight, Puerto Rico and the Dominican Republic will meet in the World Baseball Classic title game at AT&T Park in San Francisco. Sparks will fly as local Dominican and Puerto Rican elected officials will be joining together to watch the finals of the WBC tonight at 809 Lounge in Washington Heights at 8 PM. Join Melissa, Council Members Rosie Mendez and Ydanis Rodriguez, State Senator Adriano Espaillat, Assembly Woman Gabriela Rosa and more. All are invited to attend and celebrate the two Caribbean countries’ advancement to the finals and cheer for your respective country or country of choice! It is sure to be a fun experience for everyone, excitement is encouraged! This entry was posted in Blog, Events, Puerto Rico and tagged Caribbean, Dominican Republic, Puerto Rico, WBC2013, World Baseball Classic. Bookmark the permalink.